Our product range includes a wide range of wooden embroidery rings. 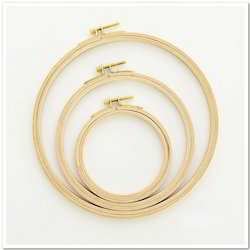 We are offering Wooden Embroidery Rings to our clients. Looking for Embroidery Rings ?